PADI Discover Free Diving is a confined water (pool) experience that introduces participants to the basic principles and techniques associated with static and dynamic apnea. 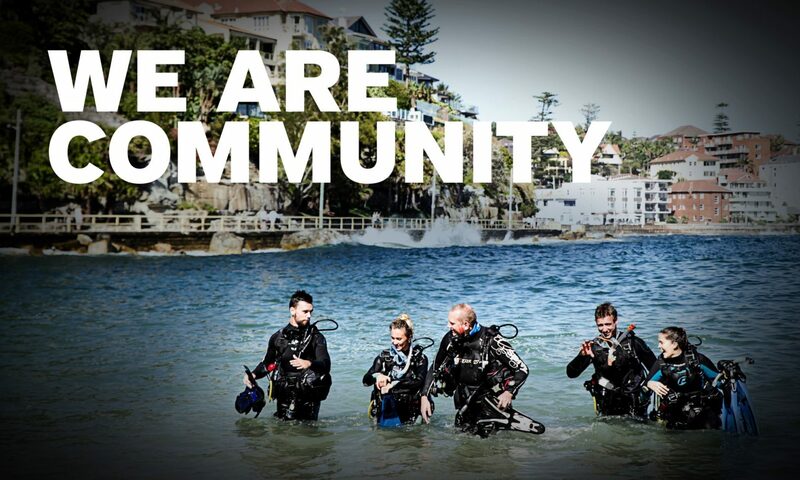 The PADI Free Diver distinctive specialty then builds on this training and includes additional open water training. PADI Discover Free Diving participants are recognized through a wall certificate, while the PADI Free Diver results in a specialty certification. To assist you schedule your next free diver course – order now the PADI Free Diver Specialty Instructor Guide (product number 70245). Don`t forget to order their Specialty Certification of Completion (40088) and PIC (envelope 10018, or online 10020).